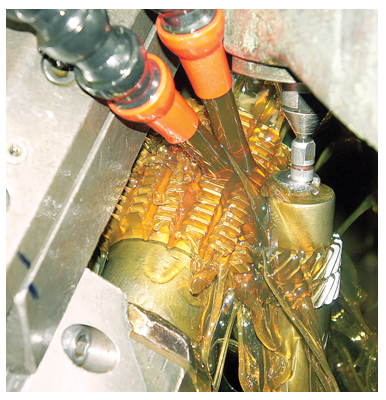 NAW’s CNC gear hobers like Kashifuji and Mitsubishi or Ex-cello Cold Spline Rolling machine redefine the future of gear cutting /manufacturing technology at its best. Auto loading capabilities help reducing labor and radically increase production output and efficiency. This is an epitome of our commitment to provide the most comprehensive and wide-ranging gear manufacturing capabilities under one roof.